Great affordable newer townhouse on a premium lot backing to woods!!! 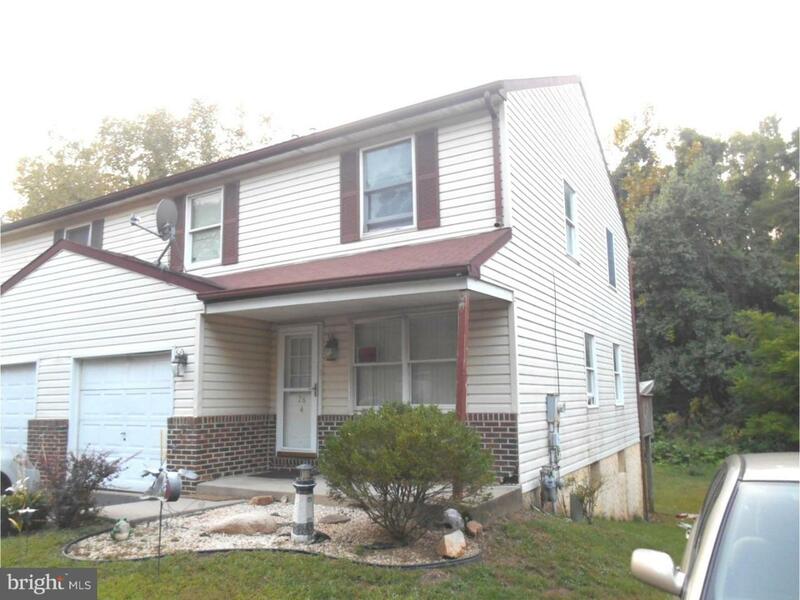 3 Spacious bedrooms central air finished walk out basement second level deck country kitchen formal dining room ,living room, front porch one car garage cul de sac street!!! Will not last.